We were lucky enough to have a chance and play with the latest Nokia devices launched at the Vienna event organized for CEE region. Below you can see just a short hands-on video of Android One lineup. 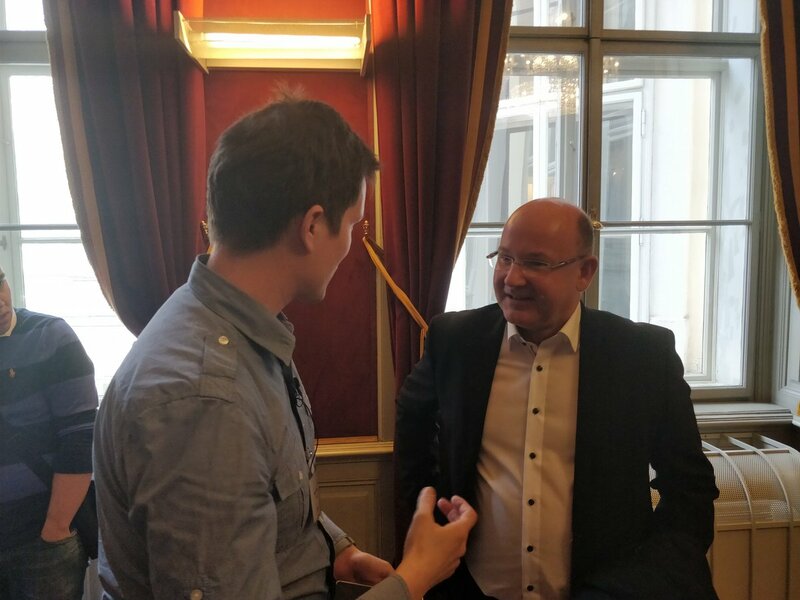 But we were given a chance to chat briefly with Florian Seiche, CEO of HMD Global. I think you can see the how big privilege was for me to speak with Florian, and I’m thankful for him giving answers to my questions. I must say that the general feeling about him as a CEO is good and that HMD is going toward a better future, as well as a Nokia brand in the smartphone business. Florian talked a bit about the HMD’s future, and even though he couldn’t answer some question for obvious reasons, he gave us hope that Nokia Health devices could be bundled in the future with Nokia smartphones. Well, check out the interview below.